Welcome home to this smartly renovated, move-in ready property with a uniquely expanded floor plan offering a comfortable flexibility that is ideally matched with inviting livability. The extensive work undertaken during this renovation ranges from a new roof & newer windows to beautifully refinished hardwood flooring and newly installed wall to wall carpeting. 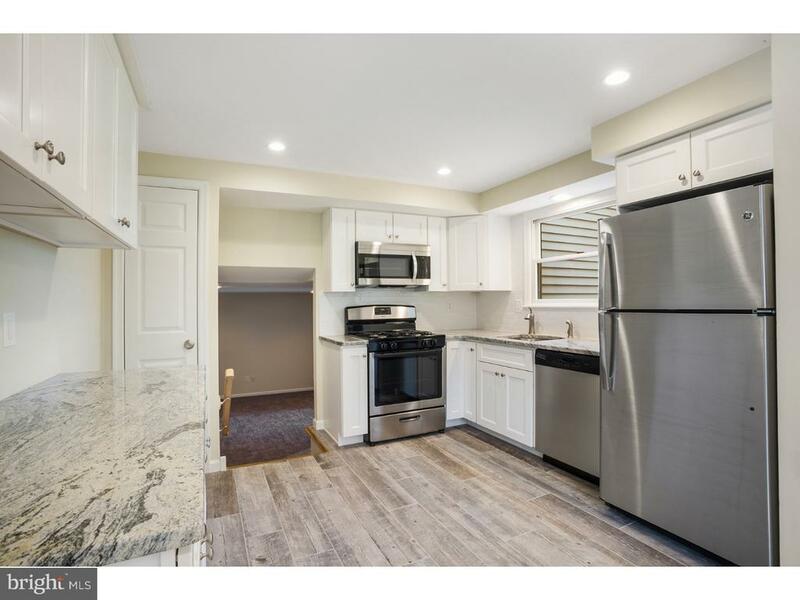 The completely replaced kitchen is crisp & stylish with white shaker cabinetry, beautiful granite counter tops, S/S appliances and a striking wood-grain tile floor. Open to the kitchen is the light filled dining area that flows outside through Atrium doors to the extensive two tiered rear deck for an ease of relaxed entertaining. The warmly refinished, above grade lower level offers a generous entry foyer, private office, family room with its own access up to the kitchen & the surprise of a remarkably large fourth bedroom with direct access to its own rear deck. The unique possibilities for this levels open flowing layout need only be implemented, by your own imagination. The primary bedroom level upstairs offers 2 additional guest rooms & a beautifully re-tiled hall bath plus a true 2 room master suite that features its own sitting room, an en suite bath & walk-in closet..